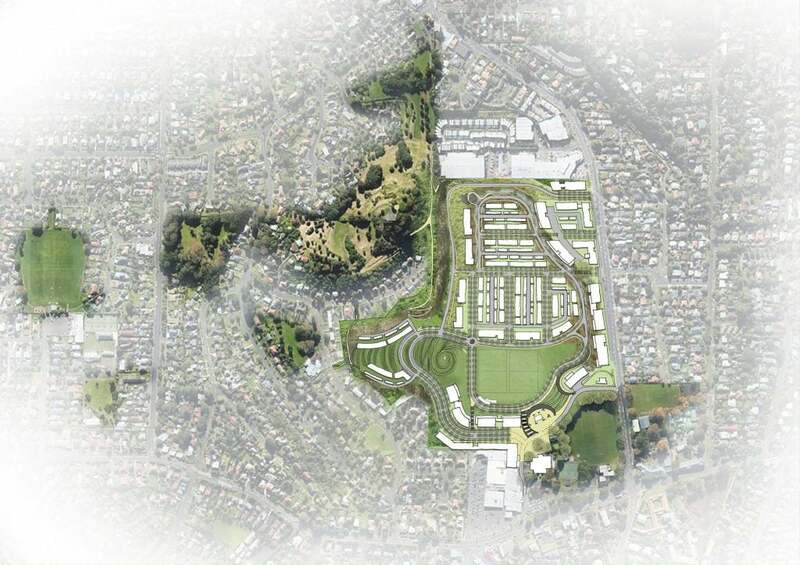 East Frame will capture the energy of the re-emerging city, establishing a new community in the heart of Christchurch, located around a large central green space. 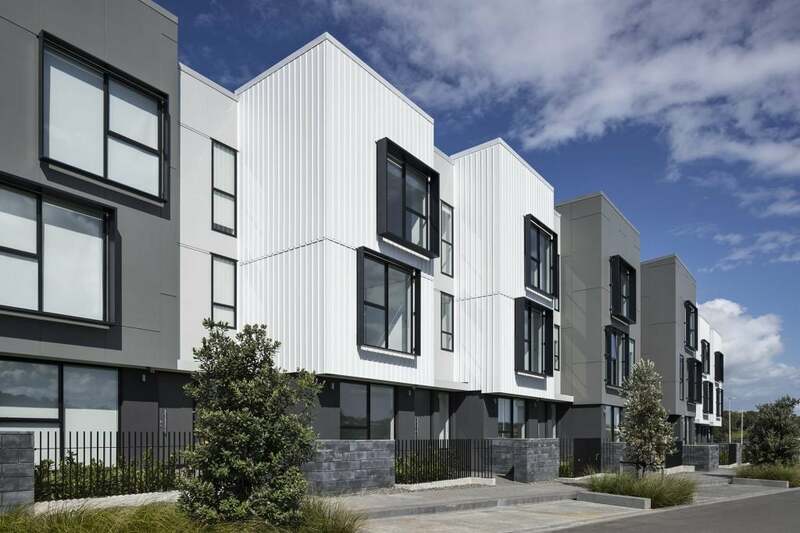 East Frame is the result of a master planning competition undertaken as part of the wider Rebuild Christchurch initiative, which will redefine inner city living in Christchurch and provide real choices for people who wish to live centrally. 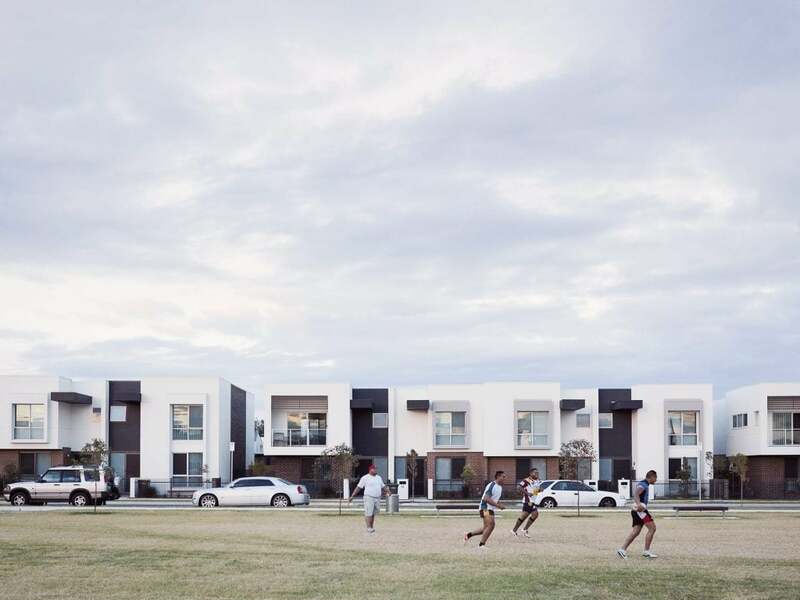 East Frame will capture the energy of the re-emerging city, establishing a new community in the heart of Christchurch, located around a large central green space. This mixed-use development will combine residential development with cafés, restaurants and outdoor entertainment areas, presenting the best that inner city living has to offer. The project proposes a precinct design with three distinct areas that define different parts of the neighbourhood, supported by small-scale commercial development, community facilities and open communal space. Avon represents one area, where the river and its surrounding green spaces will be both back-drop and foreground to the look and feel of this area. Latimer on the other hand features private, urban living and the vibrant, shared experiences of an eclectic city neighbourhood. Finally, Lichfield features loft living and warehouse style spaces, reflect lives in constant motion, where work and play blend easily.